Calling myself a busy mom is an understatement. Sometimes juggling family, career and everything else seems downright impossible. Those are the days that I reach for my phone and use these apps to make my life a whole lot easier. This is my go-to app. 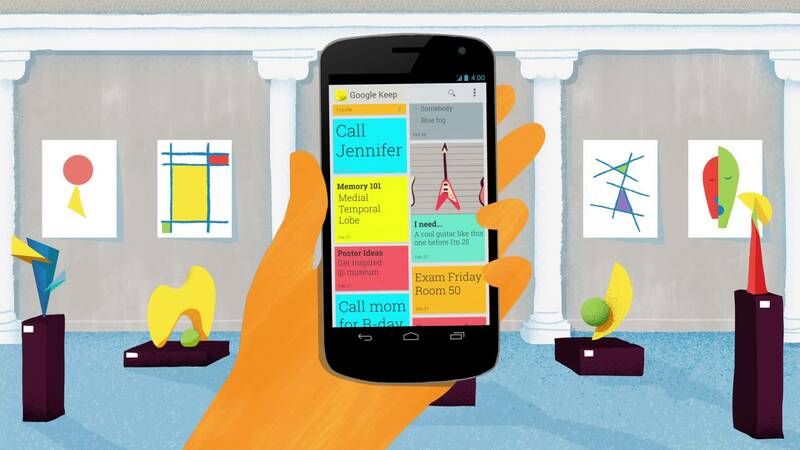 Between voice notes, image notes, and lists, Google Keep has a number of features to help you stay organized and on top of your game. I’m sorry iOS moms, for now, Keep is only available on Android. This app lets you assign chores to your kids like “clean your room” or “take the trash out,” and it gives point values to each. When they accumulate enough points, they can “redeem” them for gifts, like an Amazon Gift Cards or a specific toy. Nobody wants to throw away their kid’s artwork, but when drawings accumulate, finding a way to store the piles of masterpieces can be difficult. 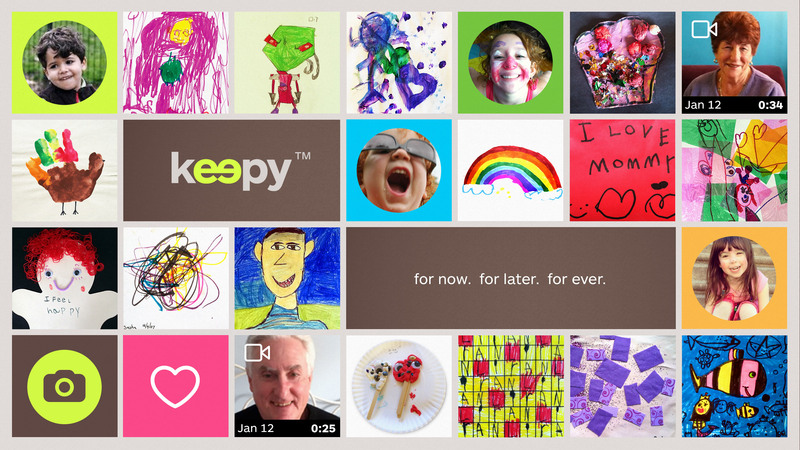 Behold Keepy, a digital refrigerator door for you children’s artwork. Take a photo, frame it, and add a voiceover or video. You can also invite Grandma to the family conversation! The stress is real when you are a working mom! 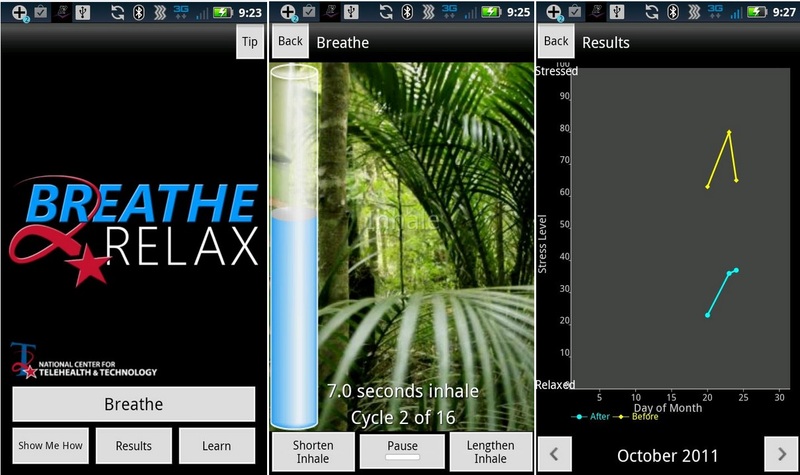 Breathe2Relax guides you through the process of diaphragmatic breathing with videos that help you practice and master the technique. Send the kids to play outside, plug in your headphones, and inhale/exhale your way through the afternoon. If Breathe2Relax fails to deliver, there’s always wine! Take a photograph of any wine label and Vivino will let you know if the wine is good or meh. 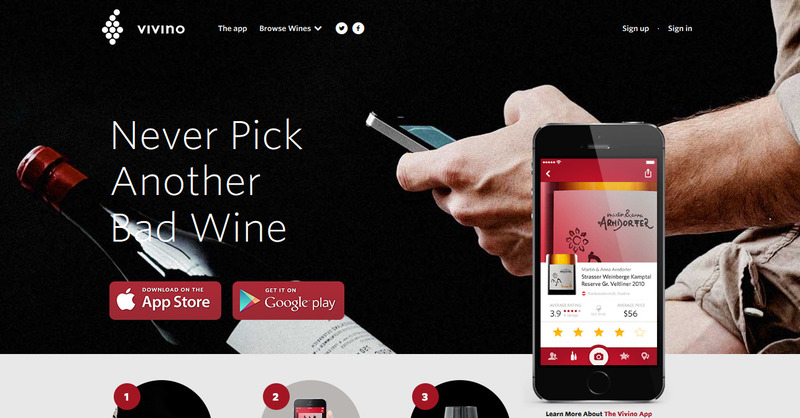 You can also use Vivino to search the best wine by store. And by best, I mean cheap and good. 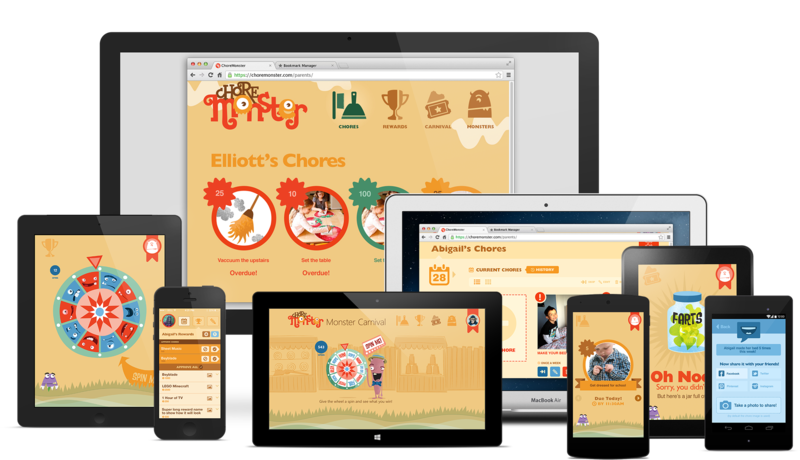 Do you have any mom apps you swear by? Share them with us!